E-commerce translations are important in the present scenario of cross-border e-commerce since localization is possible only when local languages are considered for product descriptions. Depending on inventory and its volatility, dealing with translations on your own can be quite a task. But in reality, one does not really have to go through the hassles today. With automation and translation tools for ecommerce, it is evident that the development of Artificial Intelligence (AI) has transformed machines to be more human than before. 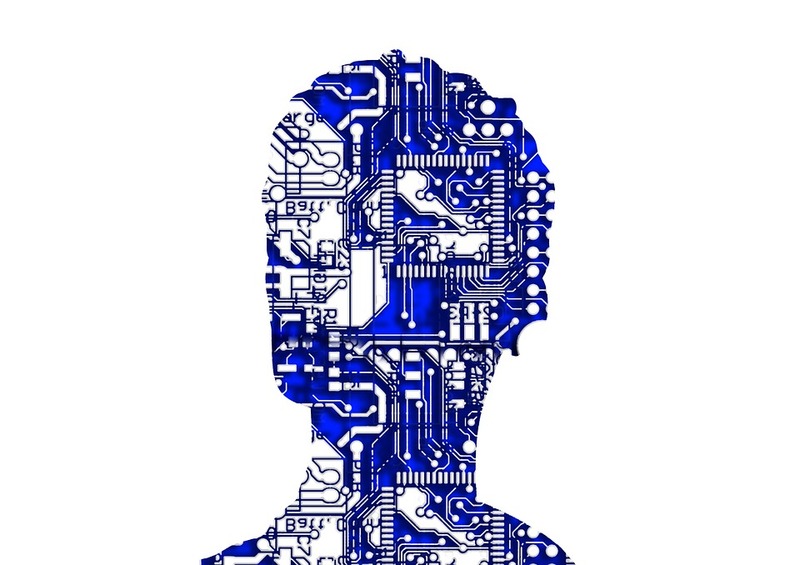 Artificial Intelligence indicates the simulation of intelligent behavior in machines for rendering complex tasks, and with reduced human supervision. Machine learning is an intrinsic part of AI, wherein algorithms break down data, learn from it and then make fact-based predictions. These machines can be trained likewise to perform complex tasks. Now coming back to international e-commerce, sellers are forced to handle manual work, match product categories, features, sizes, and so forth on a daily basis. But in recent years with big data analysis and AI, product tagging is now handled on a much larger scale owing to raw descriptions that aid AI to localize entire content, map the category, extract features or even transform sizes. Now some vendors have introduced machine learning and machine translation, as previously humans were prone to make multiple critical errors despite companies hiring professional and trained translators. Now machines are taught to convert sizes based on diverse brands. Size conversion accuracy is now nearly pitch-perfect too. Mixing human expertise with machine learning has helped in accurately localizing product listings and maintaining consistent quality. Role of AI & automation in international commerce! Automation has benefitted retailers in a huge way, as many spend less time on managing catalogue and more time on clearing chinks from their business strategy, thus delivering great buyer experience. Reliable automation solutions with rules and exceptions: Automatic solutions may work automatically, but creating a reliable automation-based solution is quite complex. Experts suggest that automation is not a straightforward task since one must make sure the machine understands specific rules and exceptions on a consistent basis. For example, machines shouldn’t avoid translating brand names. Otherwise, one is sure to experience hilarious effects since the brand name will be translated into different languages and named differently in diverse contexts. Recognize exceptions to avoid problems: The role of AI is to teach the specific tool to recognize exceptions and avoid any faulty translation. To account for such scenarios, a human brain can teach the machine to perform the above task efficiently, correctly and precisely. A perfect blend of both machines and humans is necessary for optimal ecommerce translation. Humans carry wide knowledge but machines are fast and consistent. Technology combined with human factor can produce great results for the industry. Identify right words based on SEO: The machine should also identify the right words to deliver ideal listing translations. Simply recognizing words and phrases or combining them will not suffice. The products should also contain keywords that would help in its sales too. Some things are referred to, by different words. The word you decide for use makes a huge difference considering conversion rates. For example, some online buyers might search for ‘trousers’ while some might search the same thing with keyword ‘pants’. Depending on location and language used, one of them might win over the other. Thorough e-commerce data analysis could establish the right keywords that will maximize sales of a given product. Titles are of huge importance: All searchable terms on a platform owe much to the efficient titles. Use of big data techniques to examine the titles would help in correlating words/synonyms with revenue. Selecting the right words can boost transactions in more ways than one. An ideal AI-based translation solution will leverage an AI-based, natural language processing solution to deliver affordable and automated translation efficiently. Some plugins connect to the domestic marketplace account, extracting product categories, titles, product descriptions and feature lists. The process involves analysis of product to be localized, structure assessment, extraction of localizable components, inferences of important attributes etc. The elements of the product are localized according to the marketplace needs, length limitations, category, and sellers’ preferences. The custom process can be fully automated with translation software tools that are based on adaptive machine translation. Additionally, the translation systems learn from human feedback in a self-improving loop, and with time will need minimal human intervention. Automatic translation has its own share of benefits in terms of speed and efficiency. For merchants who thrive on cross-border commerce in international markets and who need to change inventory on a regular basis, slow translation also entails losses in sales potential. If you think literary descriptions of a product will guarantee successful sales, it is time to reconsider. Lengthy, full-sentence descriptions are useless without product attributes. Buyers are always looking for great product offers. The attributes and keywords form the core of strong and optimal e-commerce translation. Automatic translation solutions might not be the norm for cross-border commerce in many e-stores, the immense growth in machine translation solutions will help boost revenue for many, who jump the bandwagon soon. A cross-border trade partner can also optimize translation processes and costs with efficient return-on-investment too.